Located in Bhutan's eastern most town, Kelling Lodge offers breathtaking views of the Trashigang valley. 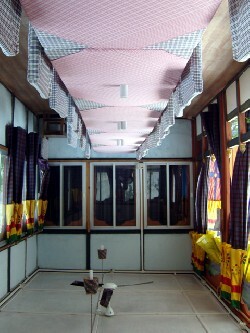 This traditional style tourist lodge offers basic accommodation. 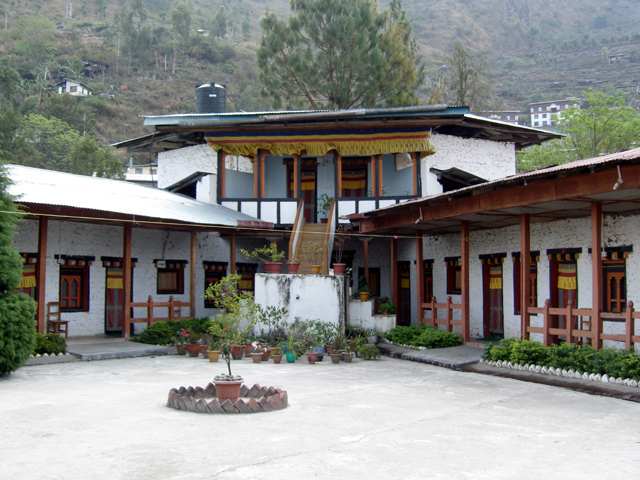 It is only about 20 minutes walk from the fascinating crossroads town of Trashigang, which attracts a unique ethnic blend of villagers from all over Eastern Bhutan. 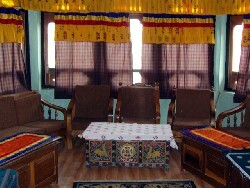 The lodge provide 11 rooms, all with attached bath, restaurant, bar, IDD telephone, money exchange. 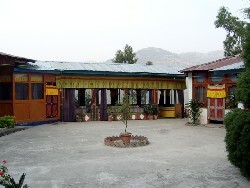 The simple place to stay, it has 6 double rooms with attached bath while 07 other rooms have common bath. 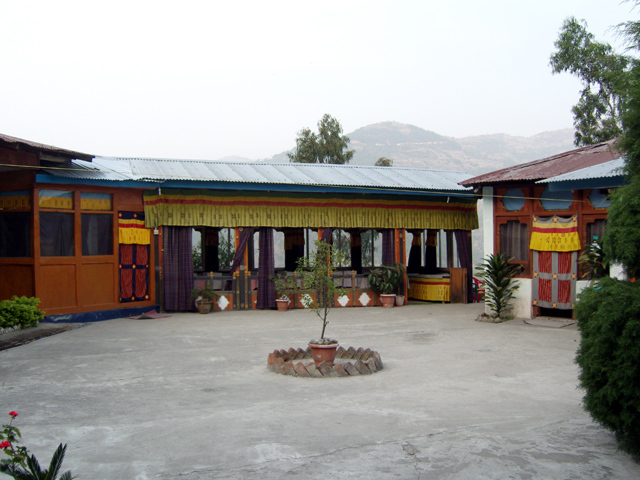 The restaurant here provides Bhutanese and Indian cuisine.